Former WWE champion Seth Rollins will be appearing in the movie Sharknado 4 tonight airing on SyFy starting at 8PM EST. Rollins will play the character of AstroTech Lopez. Sharknado: The 4th Awakens takes place five years after the third movie and stars Ian Ziering, Tara Reid, David Hasselhoff, and Ryan Newman. Chris Jericho had a role in Sharknado 3, working as an attendant at a roller coaster ride however he ended up as a shark victim and was eaten alive. 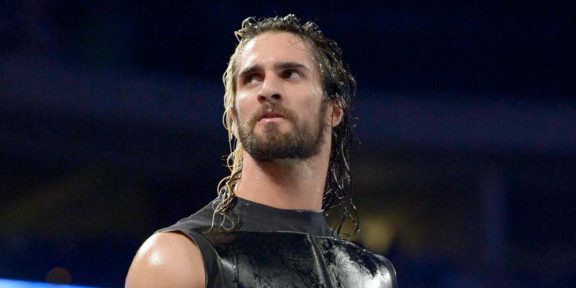 Will Seth Rollins survive the sharks or will he suffer the same fate as Chris Jericho?